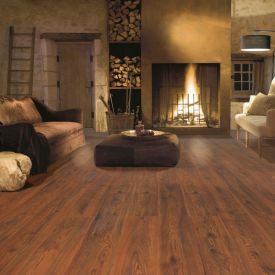 Gerbur-Old Dark Rustical-is a dark oak effect Laminate floor, mimicking classic hardwood, right from the wood grain and matt finish to look like an oil finished floor, to the realistic texture made possible by registered embossing technology you will see the rustic, distressed and more in this Laminate floor board. 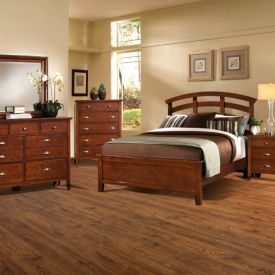 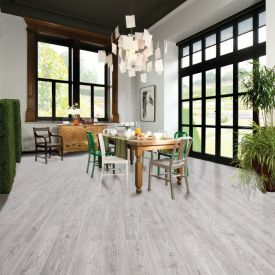 Our wide range of laminate flooring from Gerbur are AC4 category in Taber test, which means they have passed the highest scratch test when it comes to flooring. 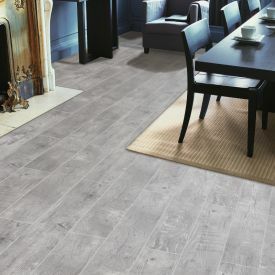 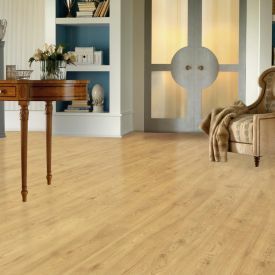 With superior quality underlay, these 12 mm thick boards will have reduced acoustics and the sound underfoot is barely noticeable in a busy household, where the durability and practicality of the floor takes precedence.